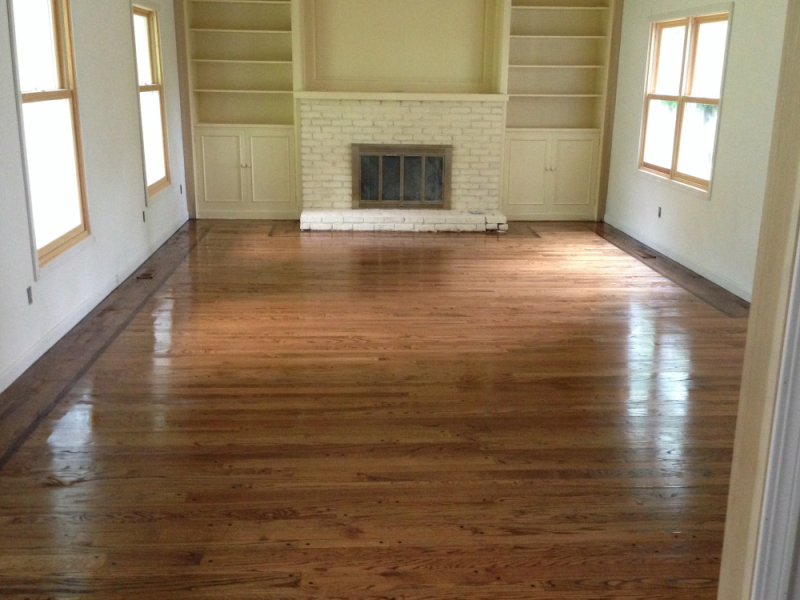 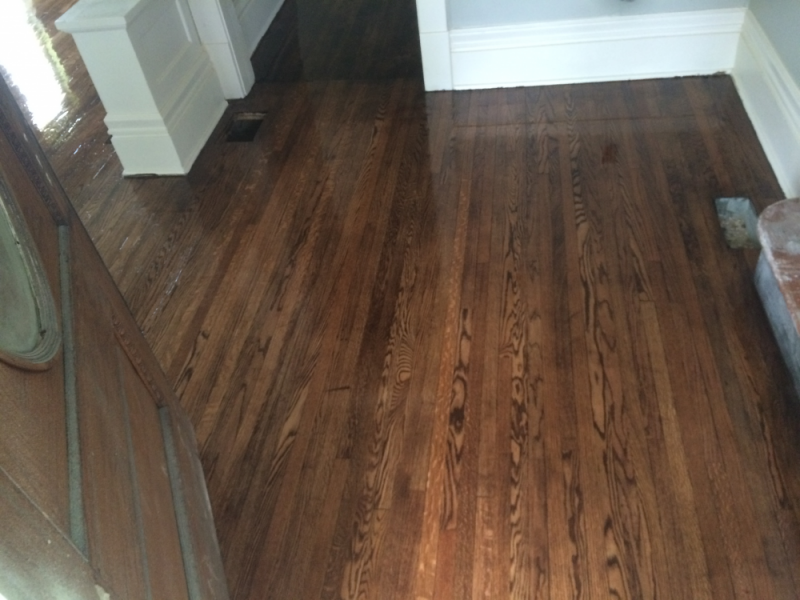 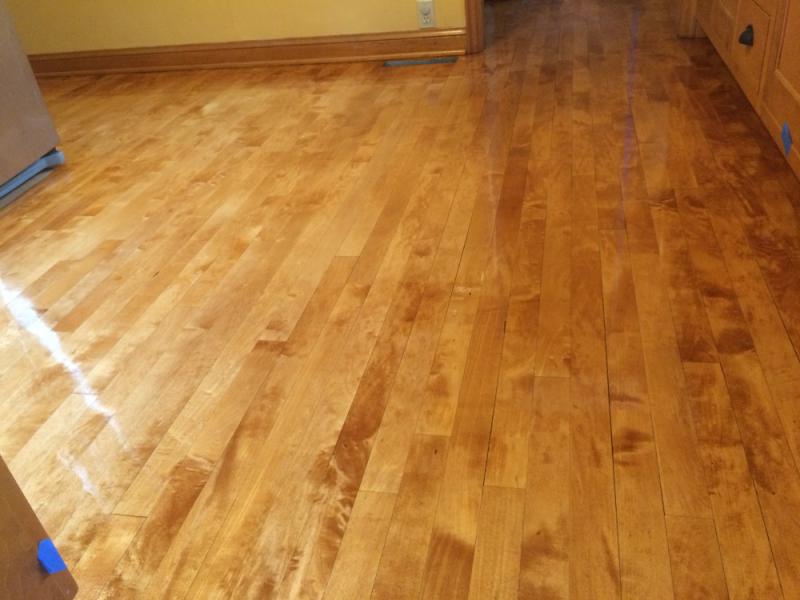 Hiring a hardwood flooring refinishing expert can lead to impressive floors, no matter their age. 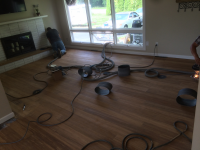 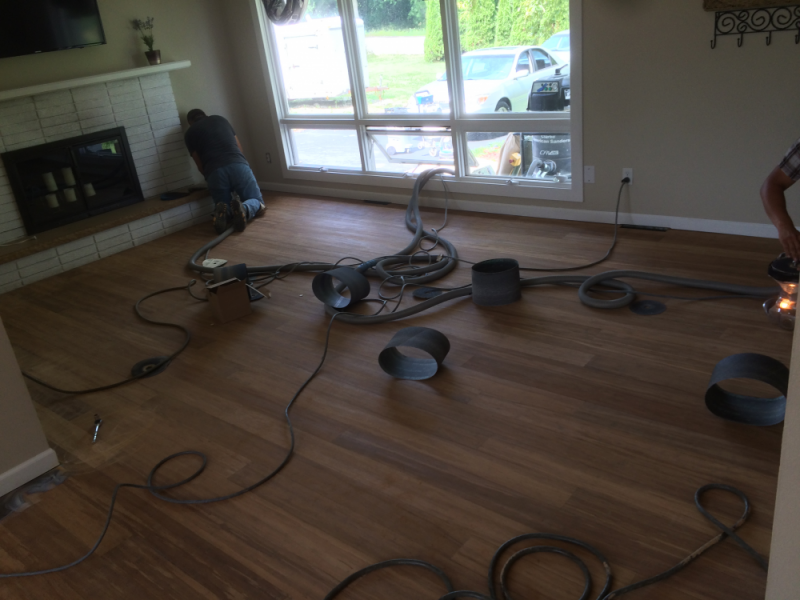 Hiring a hardwood flooring refinishing expert can lead to impressive floors, no matter their age.If you are trying to improve the interior of your house, hardwood flooring refinishing should be your first step. 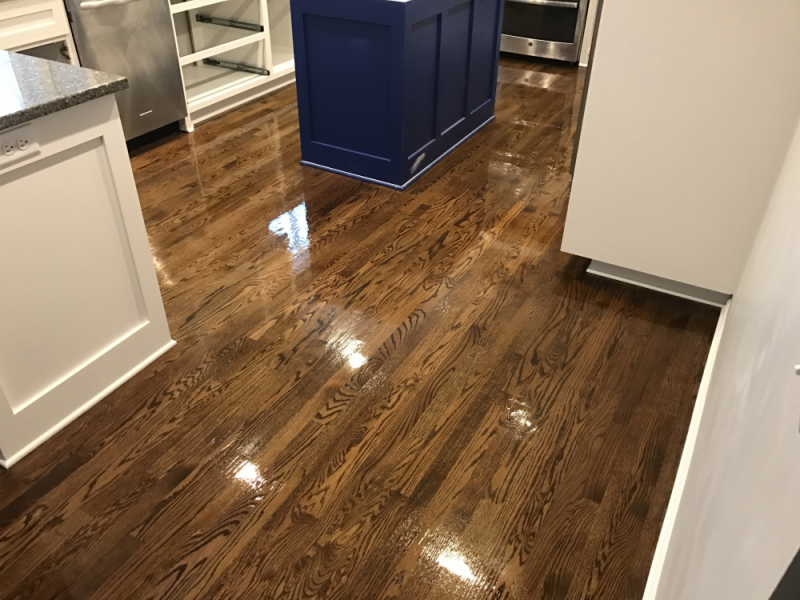 Wedgewood Floors can show you how to make your floor look practically new again, saving you the money that you would likely spend getting an entirely new surface. 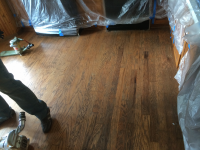 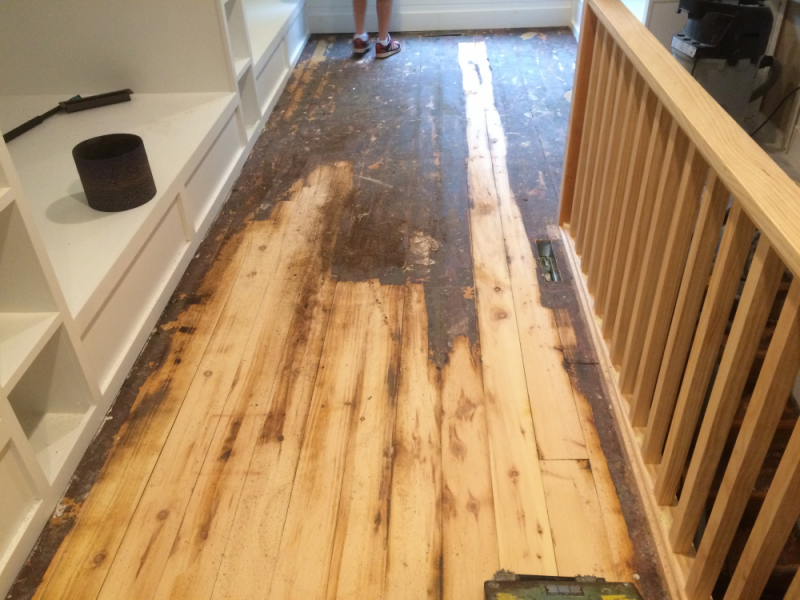 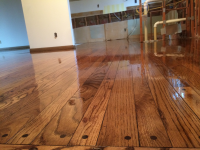 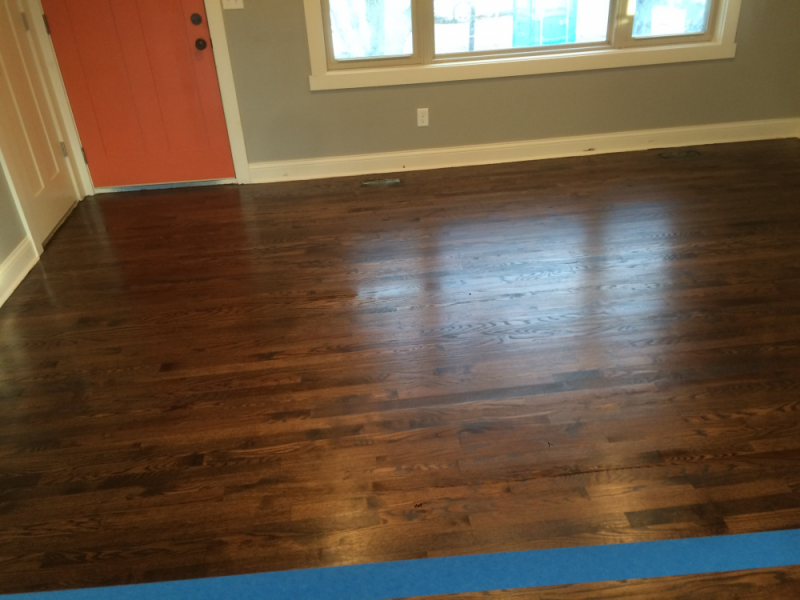 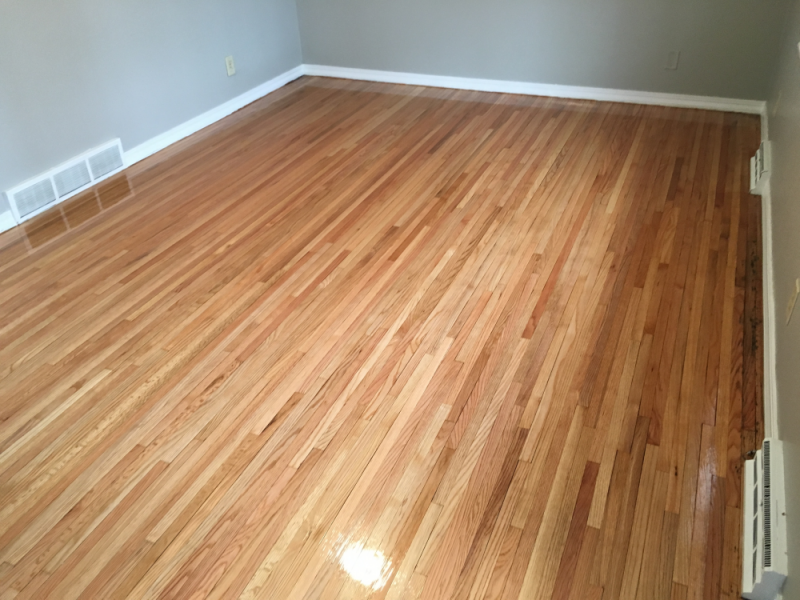 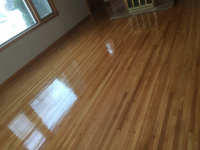 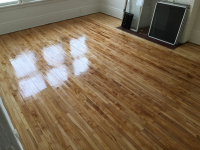 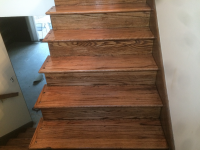 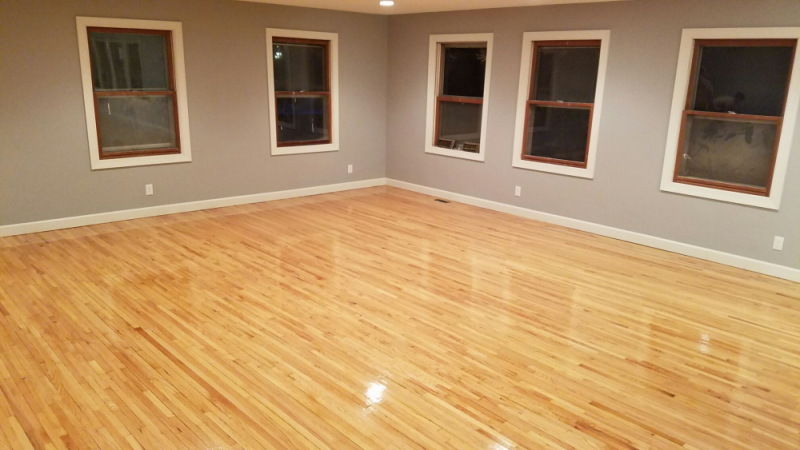 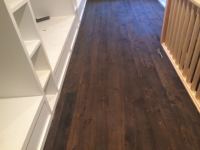 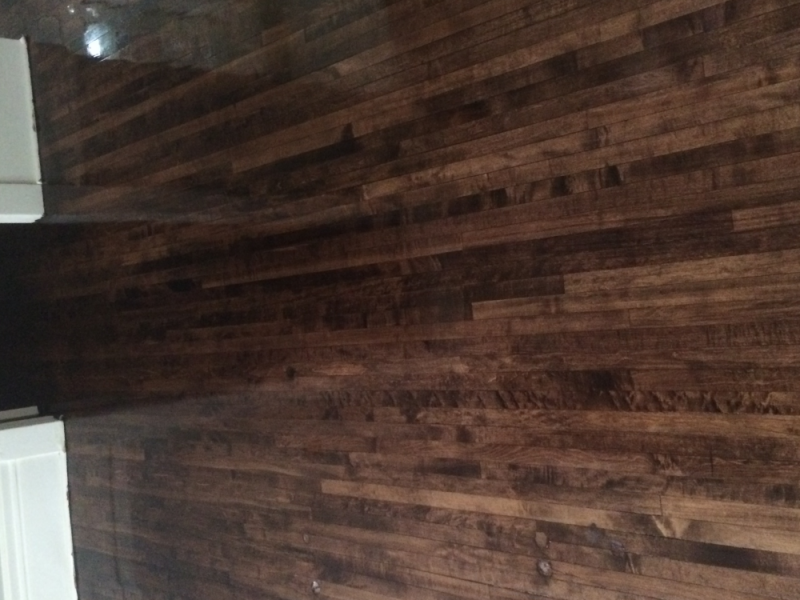 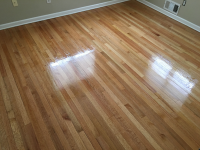 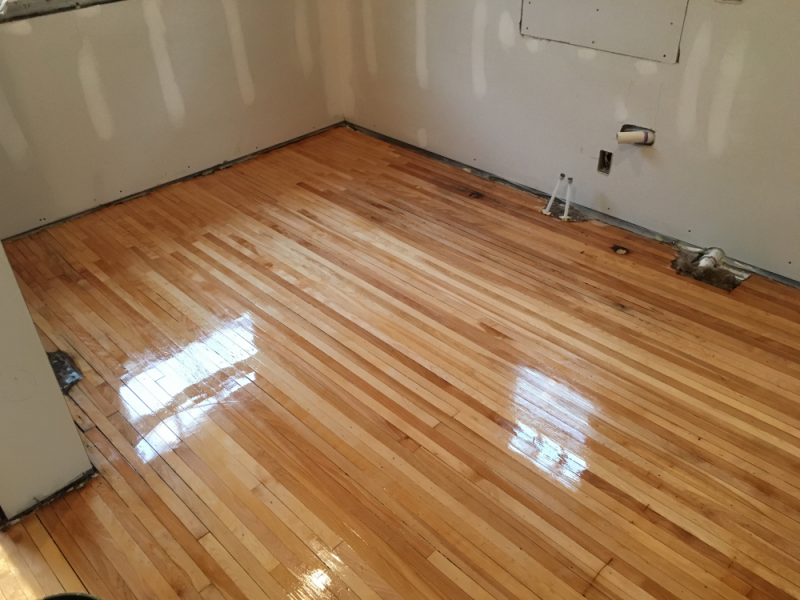 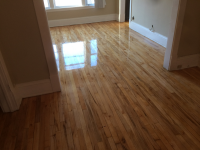 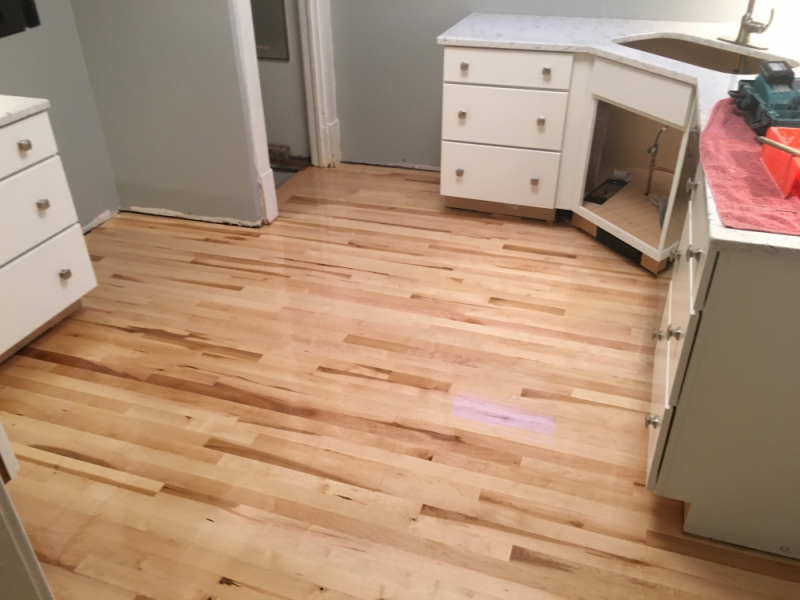 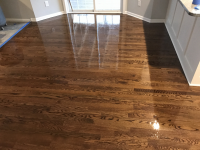 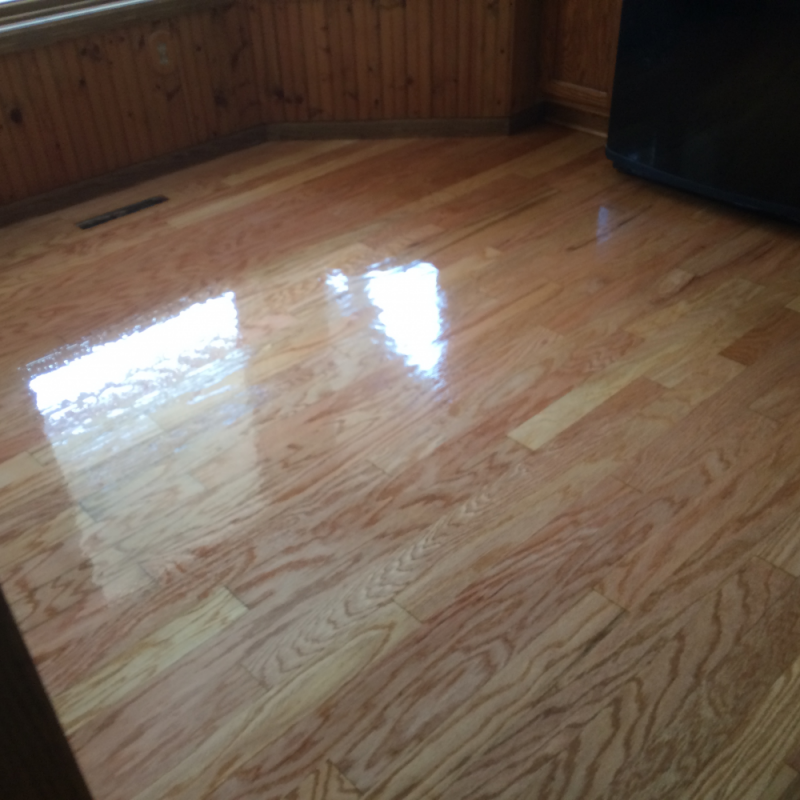 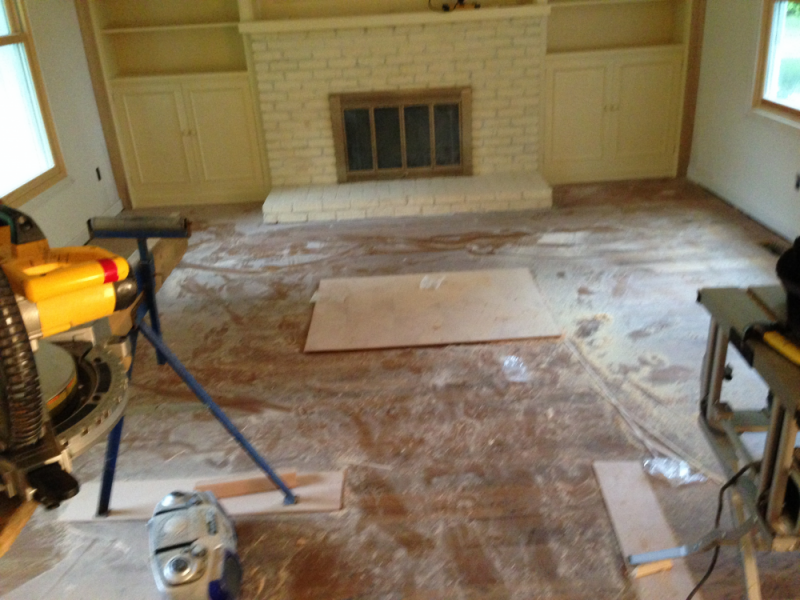 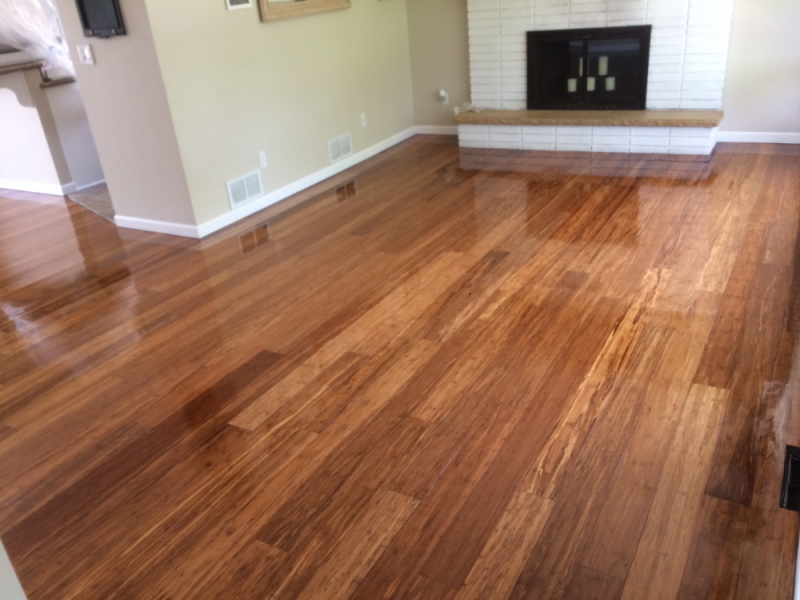 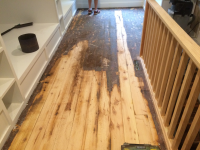 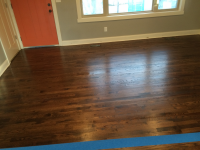 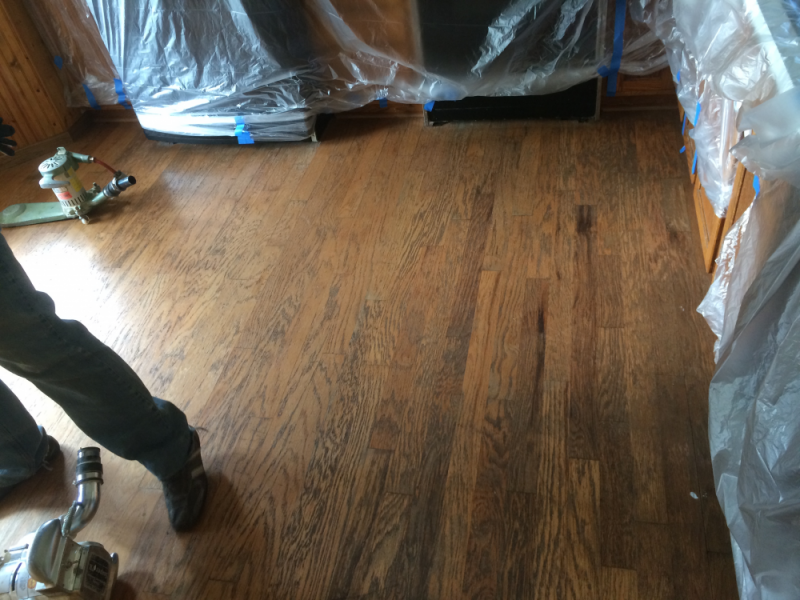 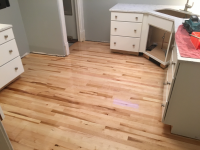 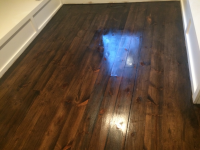 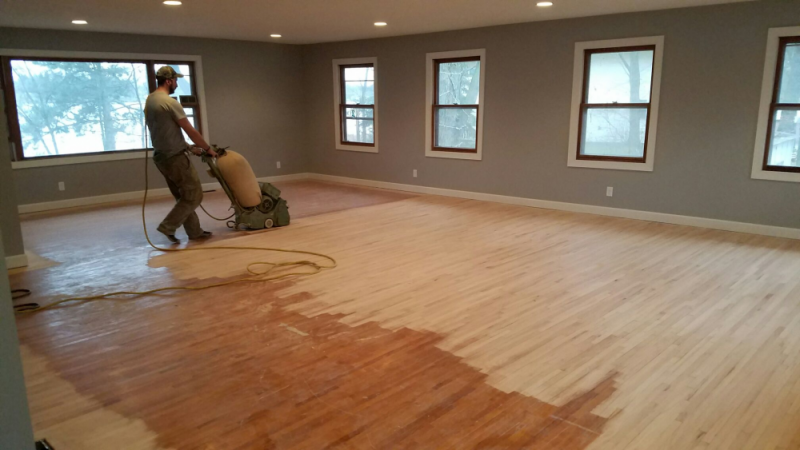 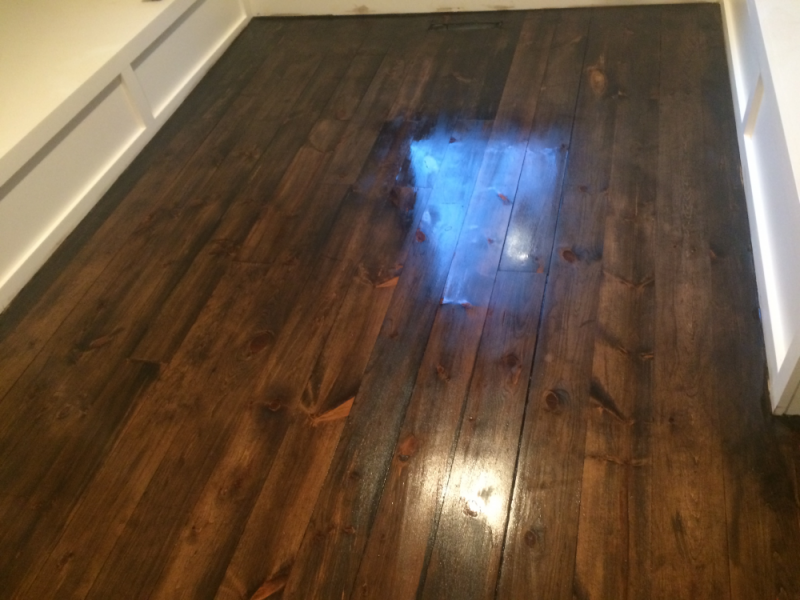 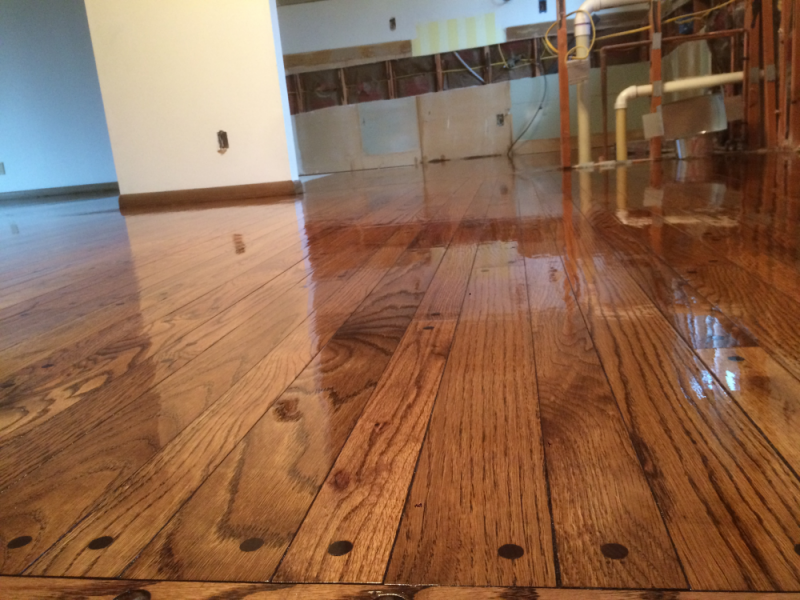 We have years of experience restoring old floors to their original beauty, and we will advise you whether you will be able to refinish or start over with a new floor in order to get the look that you want. You might not even need the entire floor refinished, in this case we can always simply focus on repairing the parts that get the most traffic, sunlight, or dust over. 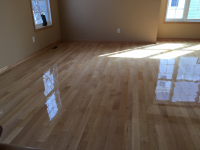 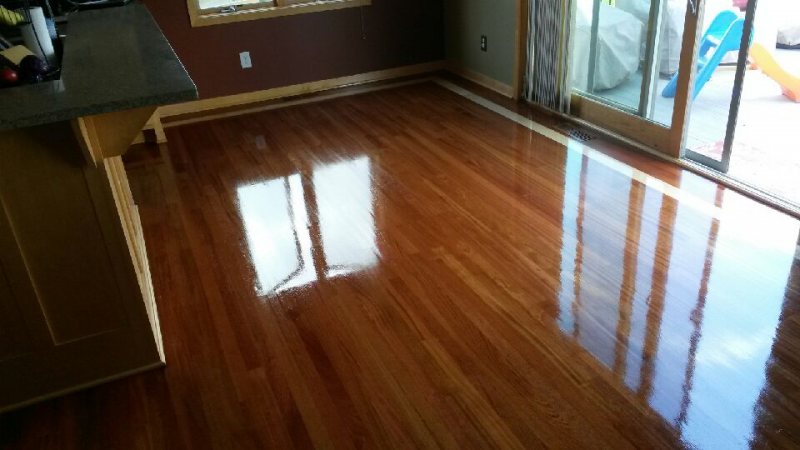 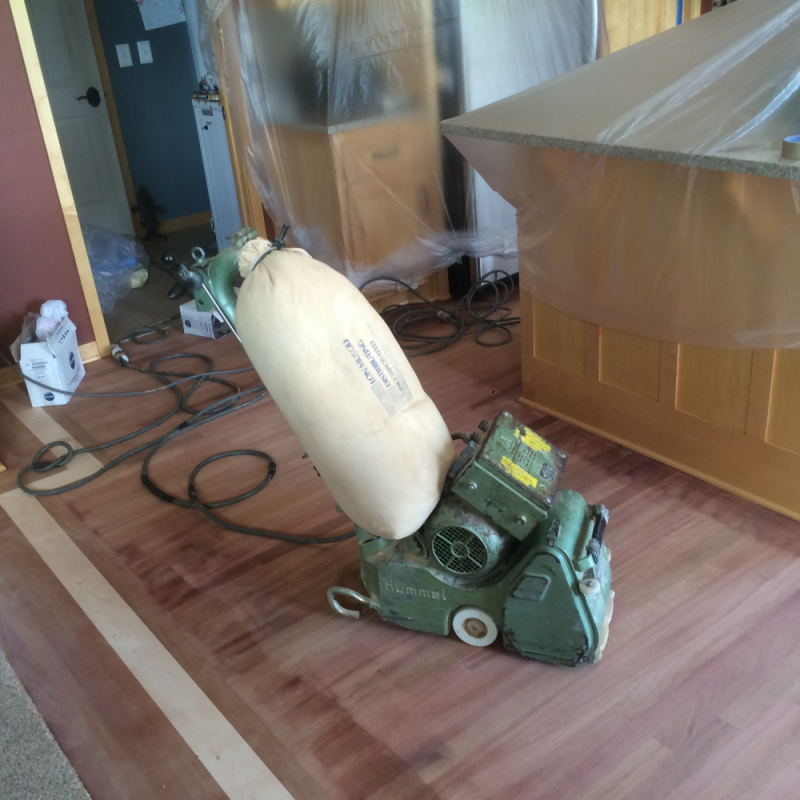 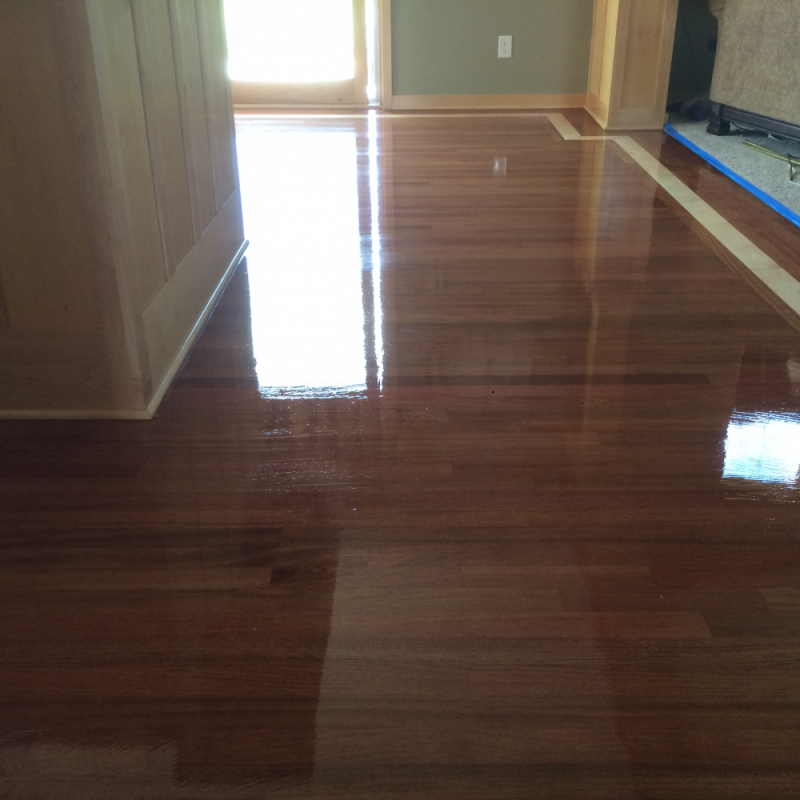 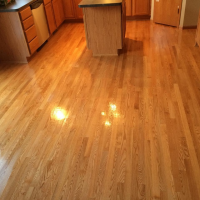 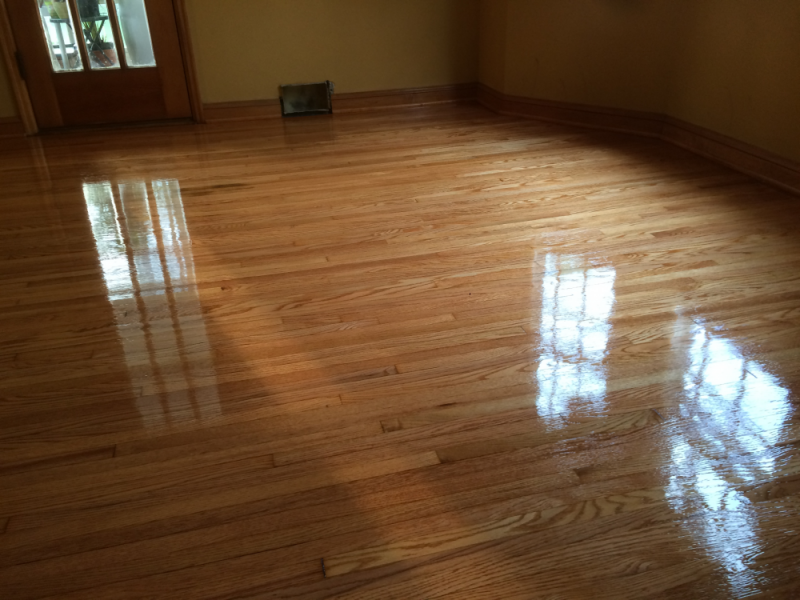 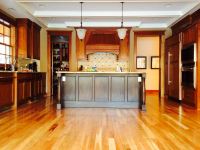 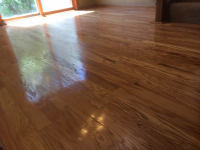 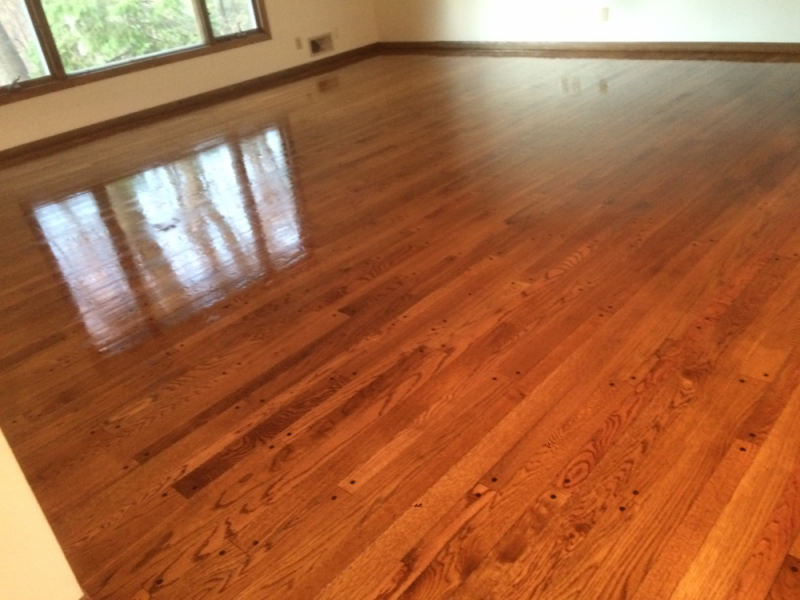 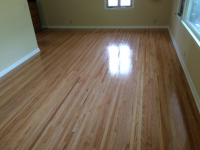 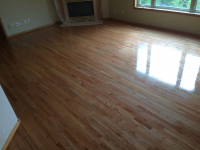 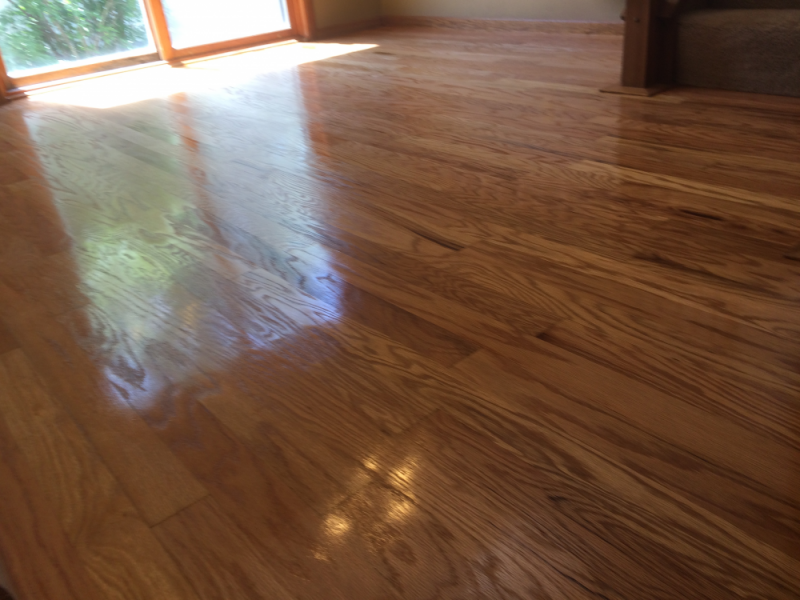 If you are looking for a Twin Cities hardwood floor refinishing professional, look no further than Wedgewood Floors. 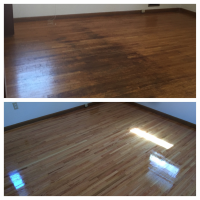 Call us today to find out how we can help you. Floor sanding has always created an enormous amount of airborne dust, which is known for being toxic and carcinogen. 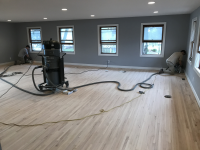 Our Dustless System Vacuum (with 3 Stage Motors) is one of the latest advancement in dust containment technology, which provides a highly evacuation of dust generated from the floor sanding process. 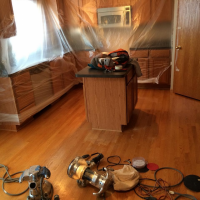 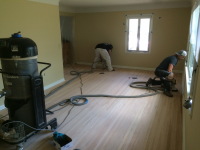 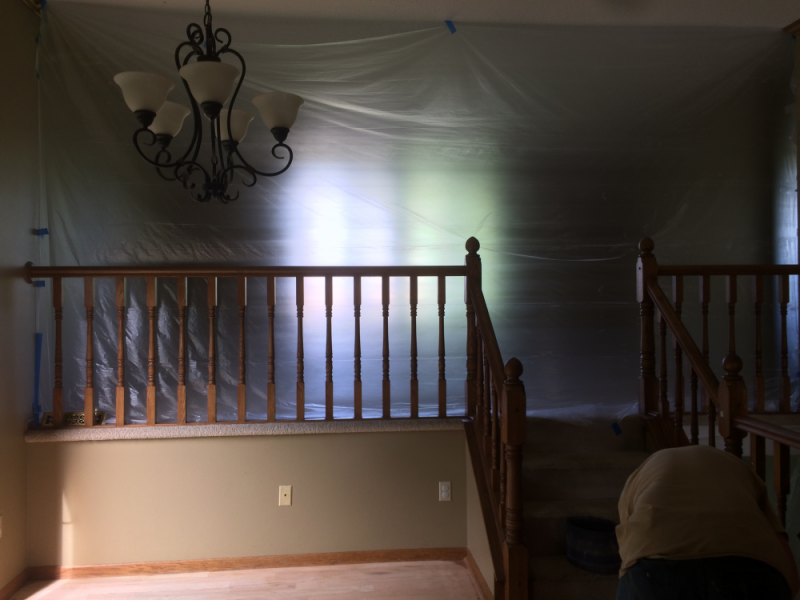 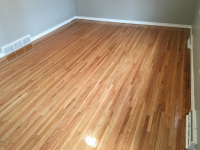 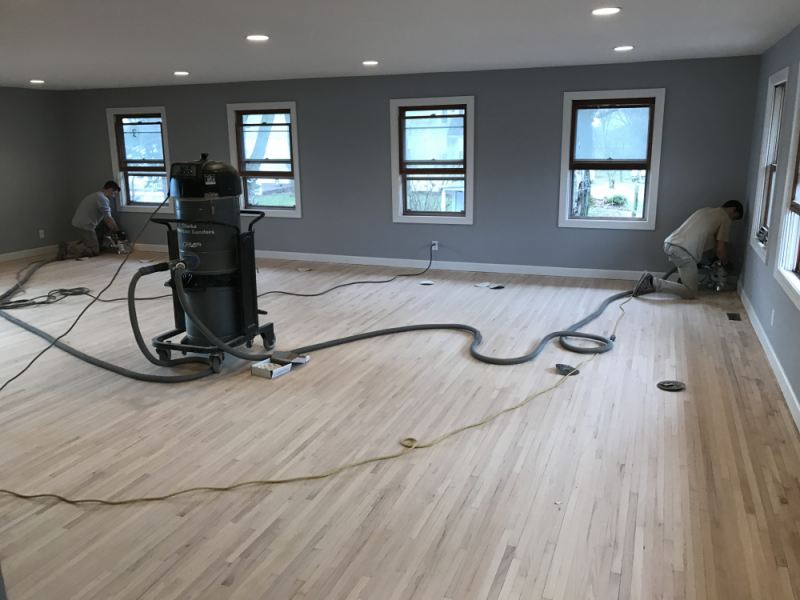 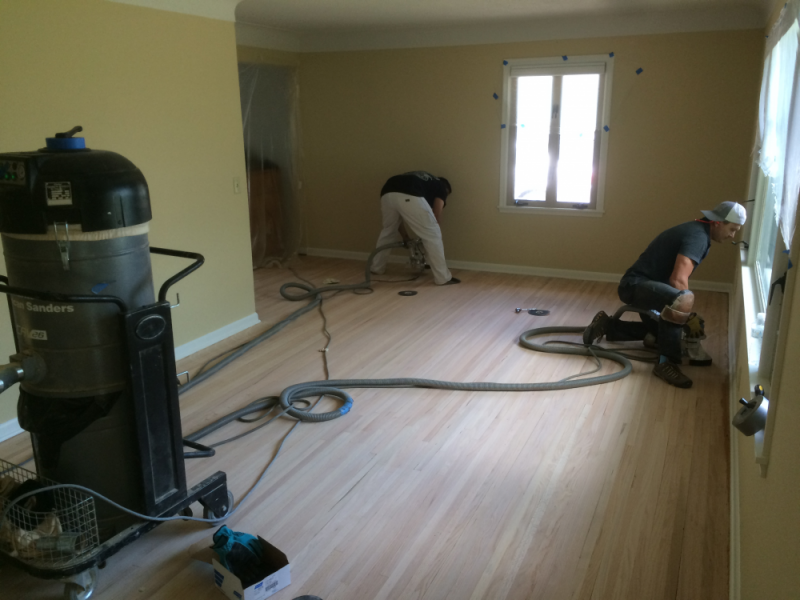 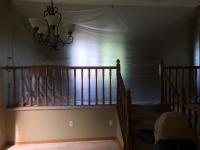 There is a huge demand that the products and procedures used in the sanding and finishing process to be environmentally friendly, and more importantly, safe for the homeowner and the contractor. 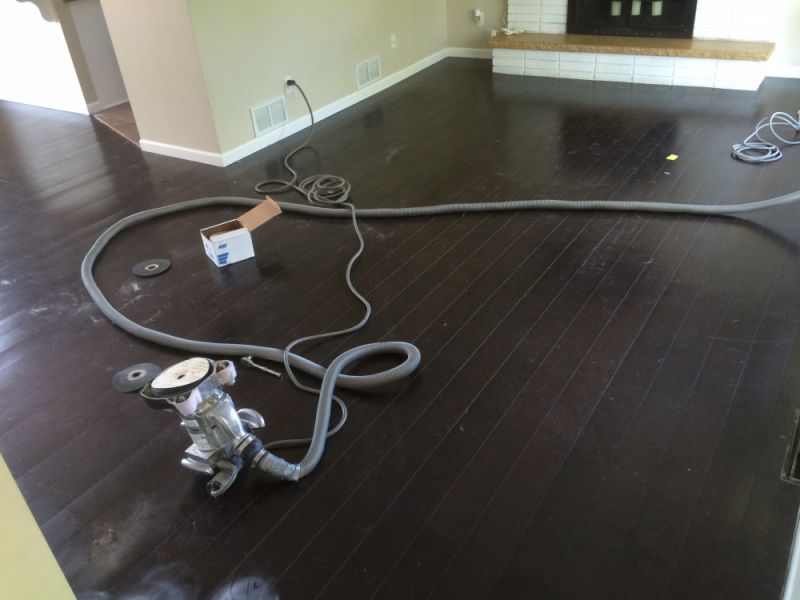 The reduction of airborne dust results in a better job and a much cleaner work area during and after the procedure. 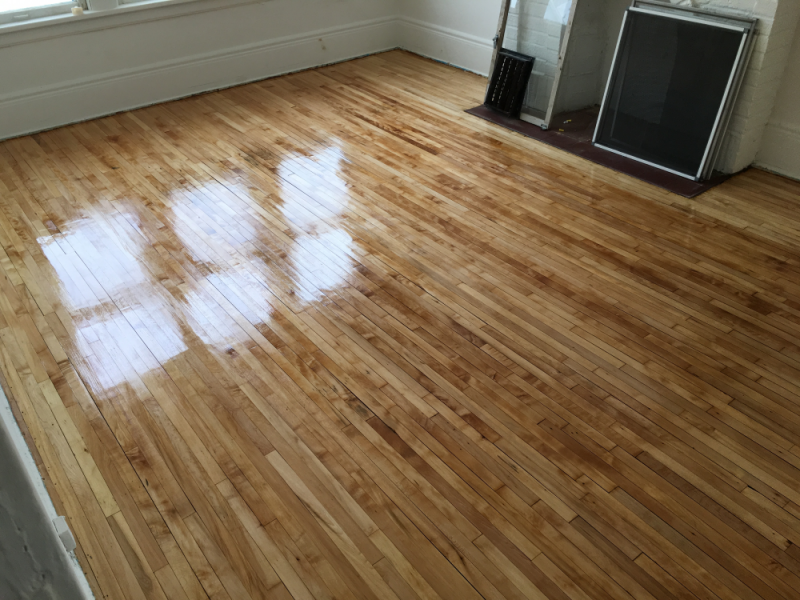 Call us today, and we'll take a look at your wood floor refinishing options and give you a FREE estimate on your personalized solution.